Ravens is handcrafted in England using Italian full grain leather. 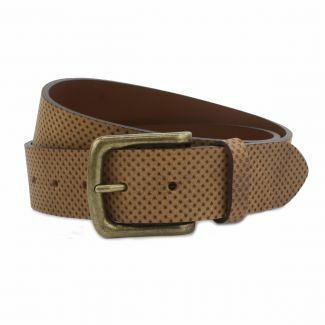 Fasten with a sturdy antique nickel or brass finish buckle in three rich hues. Pair yours with denim or corduroy trousers. We advise opting for a size two inches larger than your waist. 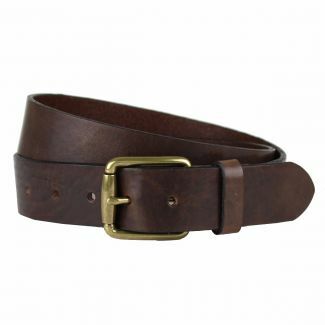 If you have a size 34" waist, buy a size 36" belt. Please refer to our size guide for further details. Please note we do not accept returns on personalised items. 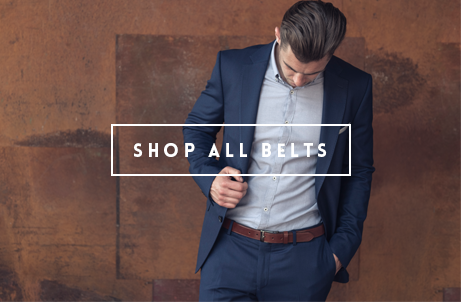 As a result, we urge you to carefully consult our belt size guide and product descriptions before ordering to avoid disappointment. 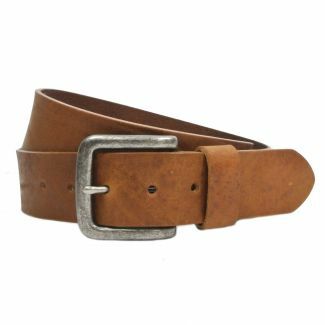 Cleaning, nourishing and polishing cream to keep your leather belt in the perfect condition. Please only use on the leather areas of the belt.